I just wanted to let you guys know that this site will be down for an upgrade soon. Im gonna close the ebook store right now due to it not working right. I will send out a news flash on my other social media platforms to let you guys know that Im back up and running again! 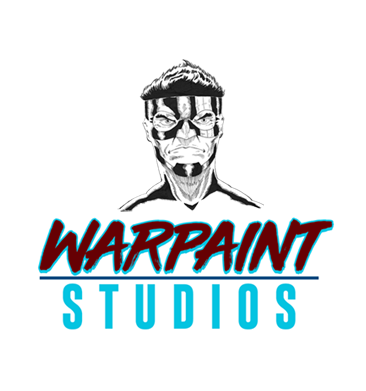 Thanks for your guys patience and be sure to like my facebook and twitter, both are Captain Paiute Comics. Thanks again and I look forward to seeing you guys soon with my new updated website!